We are fortunate to have Kevin Smith as our accompanist. 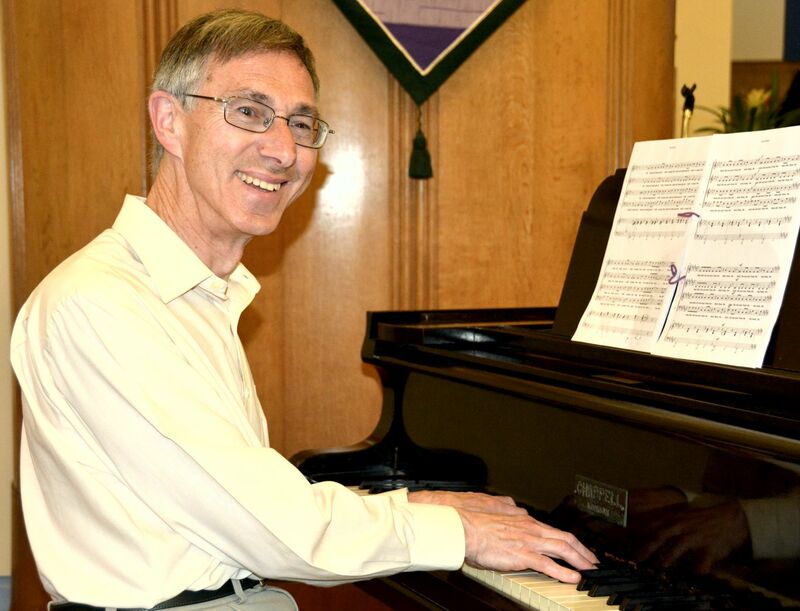 Well known in the area for accompanying choirs and musical societies, Kevin tinkles the ivories for Derby Hospitals Choir at rehearsals and performances – both for the Florence Nightingale Memorial Service the Christmas Concerts themselves. He also acts as assistant conductor when necessary – such versatility!